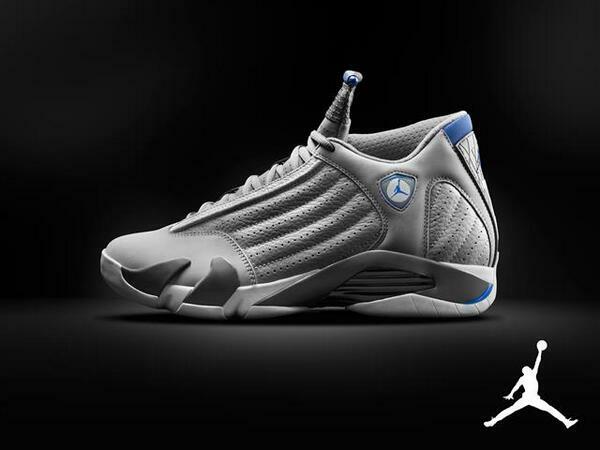 This new color way of the Air Jordan 14 is part of the Sport Blue collection in 2014. Thie sneaker features a Wolf Grey upper and midsole with the Sport Blue accents present in a variety of areas. The tongue, heel tab, and branding feature Sport Blue while a White outsole finishes up this new color way.